Eyes are thought of as windows to the soul, but they can also be critical indicators for health problems. Our eyes are important for daily activities, reading emotions, learning and so much more. Let's take a closer look at how your eyes impact your overall health, and how to take care of these vital organs. The earlier you notice an issue with your vision, the quicker you can take action. It's particularly important to be able to identify the signs of vision problems in kids to ensure they get the proper care quickly. Eyes are responsible for 80 percent of how a child learns, according to Fox 45. While schools and pediatricians might have vision screenings, these techniques are often not enough to catch all eye health problems. Parents should look to start eye exams around 9 months of age. Frequent eye rubbing, headaches, short attention span and aversion to reading or other nearsighted activities are common signs that a child might be having vision problems. Eye issues could indicate other health conditions. It's easy to assume that your eyes worsen as you age. While that might be true to some extent, there are some eye conditions that are completely preventable, provided you go to a doctor and get treated. According to The Journal Times, glaucoma is the leading cause of preventable blindness in the world, and people that have it might not even know it. Going to the doctor will help treat glaucoma, macular degeneration, dry eyes and cataracts, on the road to avoiding blindness and possibly even improving your vision. "Follow the doctor's recommendations for preserving and strengthening your eyesight." Your eye health is a major indicator of other conditions that you might have. 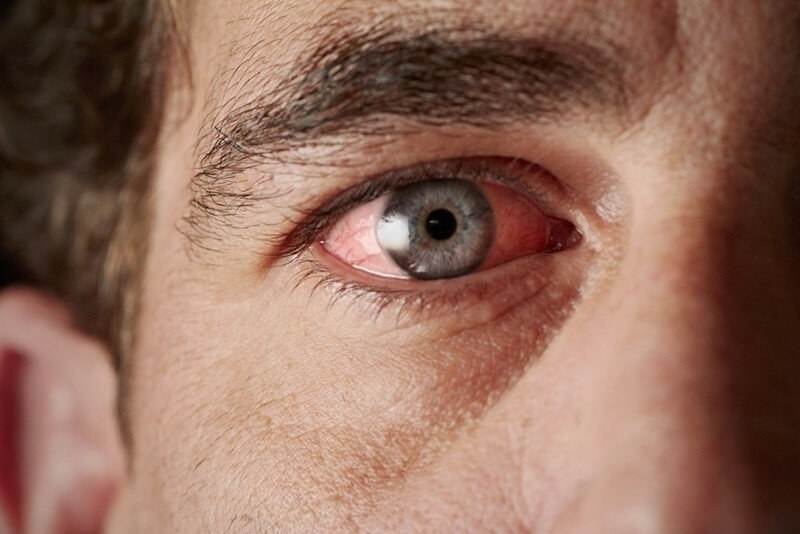 If both of your eyes are red and itchy, you might actually have allergies rather than just dry eyes. The difference will determine what types of treatments you can take, so it's important to consult a doctor. WebMD also noted that eye strain and eye twitches are often common, but treating them might require lifestyle changes. These conditions are often linked to stress, too little sleep, caffeine intake and screen activities. If other parts of your face start to twitch, the problem could be more serious. You should look to take a break from screen interactions by looking at an object at least 20 feet away for 20 seconds every 20 minutes. This will help relieve eye strain and preserve your health. It will be essential to get regular eye health exams as well as following the doctor's recommendations for preserving and strengthening your eyesight. Everyday Health noted that you should wear sunglasses while outside, as UV rays can cause cataracts and macular degeneration. Large sunglasses or a wide-brimmed hat will help protect you effectively. You should also get more sleep and cut back on smoking or drinking coffee. Your eyes are a pivotal part of your overall health, and you should start treating them as such. Getting a comprehensive eye exam will not only identify issues with your sight, it could also help detect other health-related problems. Early detection will enable quicker treatment to prevent blindness and other conditions.